Proud supplier of Paverpol Products! 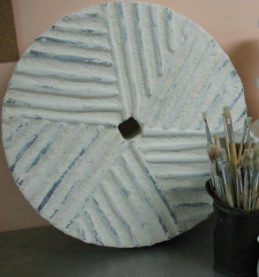 Paverpol Textile hardener is changing the way mixed media and 3-dimensional art are being made. Imagine taking everyday natural materials from around your shop, studio, home, or even the trash, and converting them into fabulous fine art. Paverpol fabric hardener allows the combination of almost any natural material into a single piece of art. Fabric, wood, natural fibers, organic materials, rock, stone, concrete, foam, paper, glass, clay, metals. It will change the way you look at everything! This environmentally friendly water based product can be used in combination with acrylics, oils, enamels, water or oil base paints and varnishes. The finished art work can be placed indoors or outdoors. It is always recommended that you spray a good clear UV varnish on your outdoors works of art for extra protection against the elements. A gift of $$$ towards an art piece or pay for the class in full we can fit all budgets. To purchase Gift Certificates please click on the green Contact Page button. Let us know the amount of your gift and we will send you a money request via paypal or connect with you for credit card information. We are not able to offer Our shopping cart as it adds tax and shipping to order. When ready to open make sure to shake & stir well before using. Always stir well before pouring since the heavy pigments will sink and settle to the bottom of the pails. Stir until liquid is consistent and no long feels thick on the bottom and colour is uniform. Make sure that you clean lid well before replacing. Paverpol dries completely transparent. Colored textiles, possibly with a pattern, retain their original brightness. By adding colored powder (Pavercolor) to Paverpol, Paverpol can be colored without slowing down the drying time. It is also possible to combine Paverpol with paper, silk, chamois leather, self-hardening clay, polystyrene foam, dried flowers, wood, plaster, pottery, etc. Paverpol Transparent; A sculpture made with Paverpol Transparent and that you want to place outside needs to be either completely painted with weather-resistant paint or varnished with Josefine’s Varnish. Do this after two weeks of curing (or longer in high-humid areas). Paverpol Black, textile and decoration hardener par excellence! Dip natural materials, such as textiles, in Paverpol. 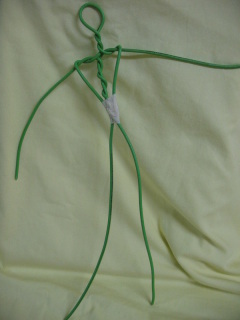 Drape or wrap the material around a wire figure or other armature and leave it to dry. Paverpol dries fast, but slowly enough to allow plenty of working time. After it has hardened, you have created a beautiful decoration or sculpture, which can be used indoors as well as outdoors. ​Paverpol Grey, textile and decoration hardener par excellence! Dip natural materials, such as textiles, in Paverpol. Drape or wrap the material around a wire figure or other armature and leave it to dry. Paverpol dries fast, but slowly enough to allow plenty of working time. After it has hardened, you have created a beautiful decoration or sculpture, which can be used indoors as well as outdoors. Paverpol Bronze, textile and decoration hardener par excellence! Dip natural materials, such as textiles, in Paverpol. 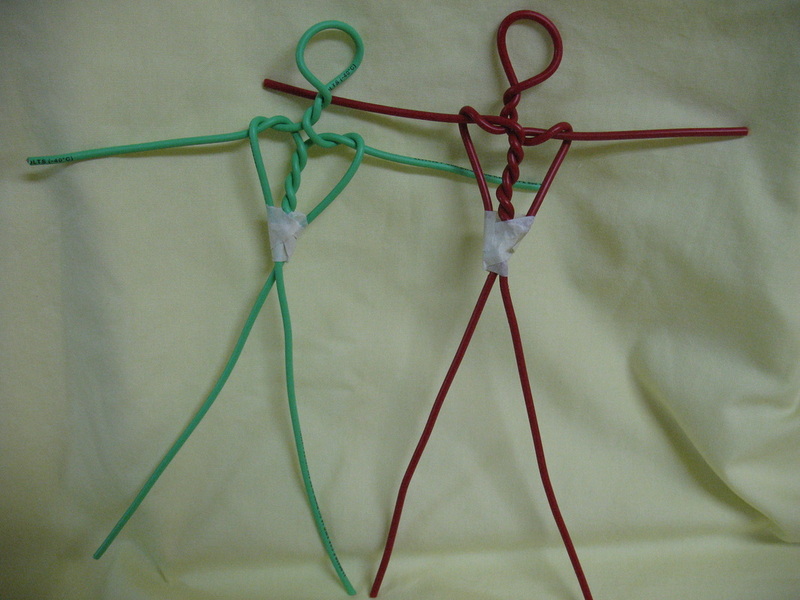 Drape or wrap the material around a wire figure or other armature and leave it to dry. 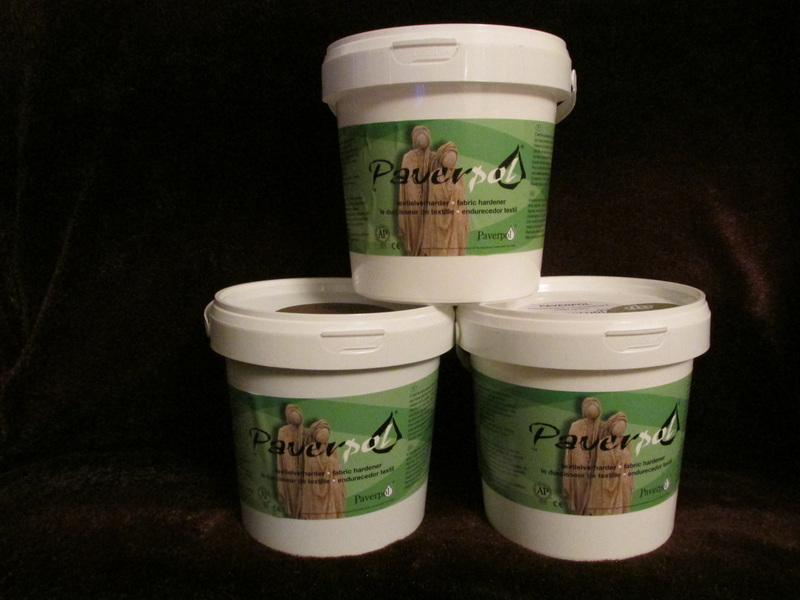 Paverpol dries fast, but slowly enough to allow plenty of working time. After it has hardened, you have created a beautiful decoration or sculpture, which can be used indoors as well as outdoors. 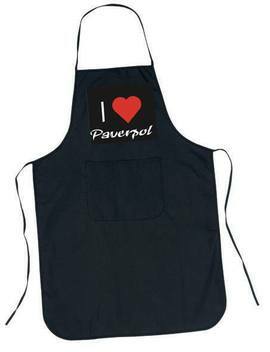 This is the newest Paverpol product! Simply mix this powder with Paverpol (100 grams for 1 liter) and you can create an indelible sculpting pasta. This is suitable for creating pieces of work that remain watertight, such as bird basins, fountains, pools, etc. It can also be used to provide sculptures of styrofoam, plaster, self-hardening clay, papier-mâché etc. with a completely watertight layer. Varnishing is not required. Paverplast mixed with Paverpol can be colored with Pavercolor. Store in an airtight sealable tray as it is an air-dry product. 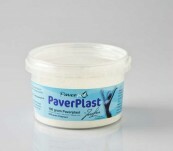 If the Paverplast becomes too stiff, you can add some Paverpol. Do not add water! email you an order form. Please note An Eye Full Creations™ is a division of Sisters Making Scents & all sales are processed through "Sisters Making Scents"
You can Dip natural materials, such as textiles, in Paverpol. 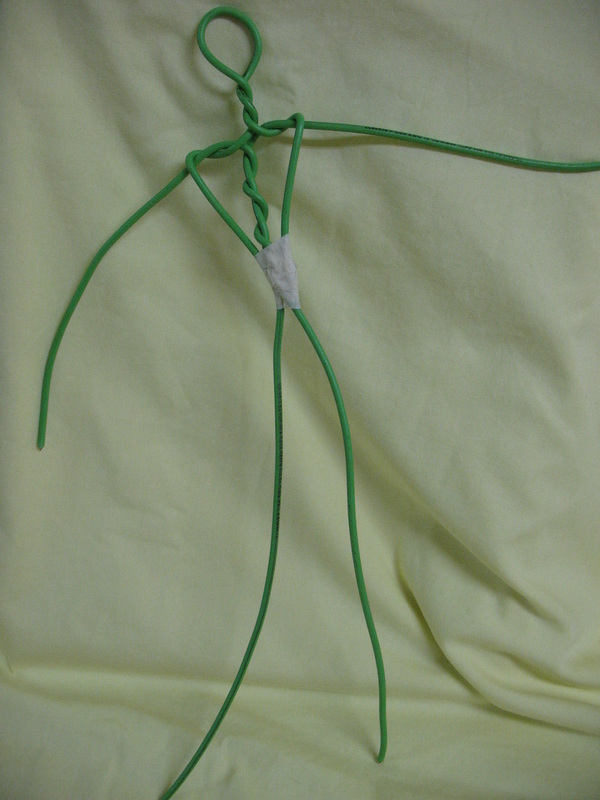 Drape or wrap the material around a wire figure or other armature and leave it to dry. Paverpol dries fast, but slowly enough to allow plenty of working time. After it has hardened, you have created a beautiful decoration or sculpture, which can be used indoors as well as outdoors. Paverpol Transparent; A sculpture made with Paverpol Transparent and that you want to place outside needs to be either completely painted with weather-resistant paint or varnished with Josefine’s Varnish. Do this after two weeks of curing (or longer in high-humid areas). Note that anything left in the sun will fade with time. Paverpol Bronze; Gives objects a metallic Bronze look. When the fiber on which Paverpol Bronze is used is very absorbing, it could dry up brown. Apply another coat of Paverpol Bronze with a brush and it will dry up being shiny and Bronze. Sculptures made with pre-colored Paverpol like Bronze, Black or Grey can be placed outside after two weeks of curing. Varnishing is advised. It is important that you have wrapped the sculptures in a way that it is not possible that water can get in between the fabric and the frame. Paverpol is a polymer, it means that natural materials that have been hardened with it might go soft when exposed to very warm surroundings, for that reason make sure every piece of material that is sculpted ‘against gravity’ is supported with either wire, wood, etc., to prevent it from sagging.